a. 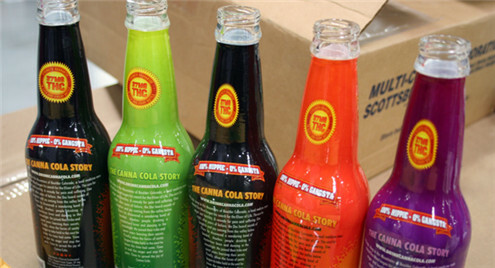 Various bottle type;round, square and so on. b. High precious location;save cost and correct. 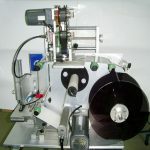 c. Suitable for adjustment inside film range from 3′to 10′. 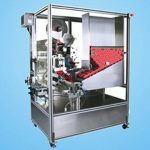 e. Magic Eye control feeding material, automatically. h. Screw transportation located system;Location for various shape bottles. 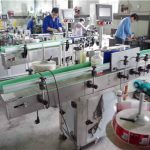 maintain is simple, so it doesn’t influence production. or debug it. 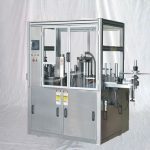 It also has unique light touch human-machine screen, that means,auto search original location as well as safety and convenience which is aheadof other congener products. 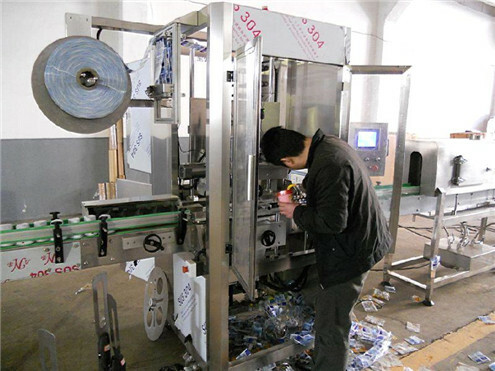 3 Single shrinking label feed plane ,reasonably height which is convenient to fix the label; micro-computer auto figure which avoid enactment and adjustment .you only need to press it lightly ,the label will detect and locate automatially.The change of label is quick and convinent,besides,the cut place is absolutely exact . 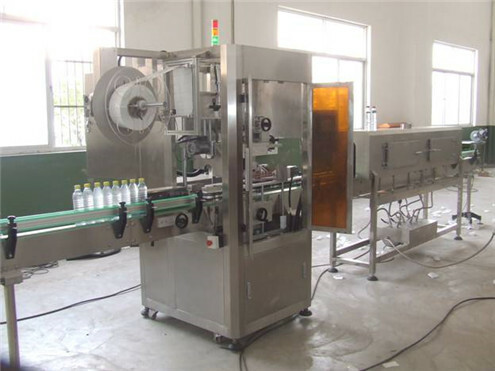 stable tensility which enable the exact length of label and the stable ,quick supply of label. 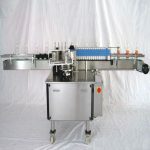 5 The center pillar applies step by step shoot label structure and the speed is 150B per minute. 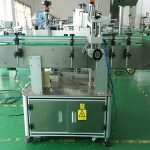 6 The newly designed cutter head use step by step motor driving which speed is high, action is exact, the cut is in order and the shrinking is beautiful. 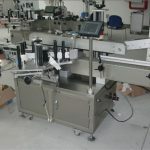 This design cooperates with the label synchronized location structure enable the precision of cut location within 1mm. 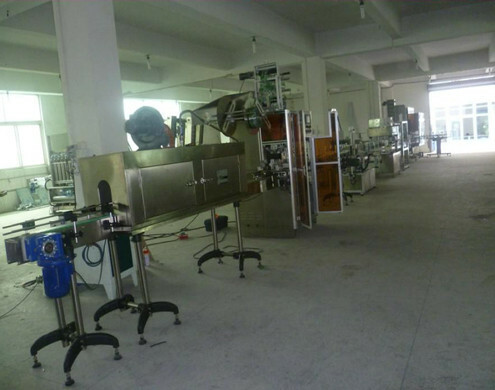 7 Many emergency stop buttons enable emergency stop at the proper position along the production which guarantee the safe production. 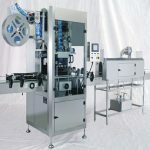 and the speed can be adjusted accord to customer’s requirements. The speed will be faster if the label is shorter.